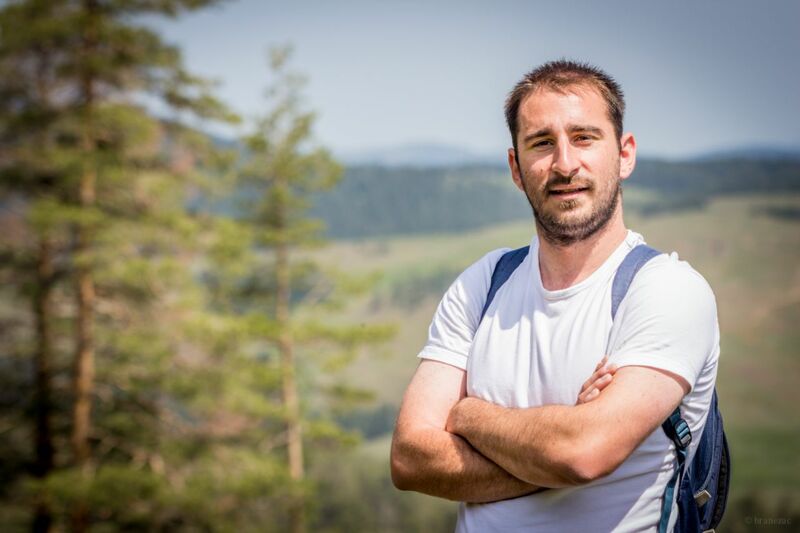 Pavle Pavlović is back to Environmental Ambassadors for Sustainable Development as the National Coordinator for GREEN KEY Project. Welcome back and – we wish success! Pavle is a professional tourist guide who graduated from the College of Tourism, in Belgrade where he lives. He has been working with leading tourism and sustainable development organisations in the region for more than ten years. Through his work, studies and scientific articles, he is constantly trying to connect tourism with environmental protection. Beside tourist guide licence he achieved in 2015, he owns a mountain leader (UIAA) licence as well.